Elders Soares (left) and Gong (right) were called as the first non-white Mormon apostles in April. Elder Gong, the first Asian-American apostle, comes to the church’s second-highest governing council after time in the U.S. State Department, where he served as a special assistant to the U.S. ambassador to China in Beijing and held several positions at the Washington, D.C.-based Center for Strategic and International Studies, a think tank. He holds a doctorate in international relations from Oxford University, where he was a Rhodes Scholar. Elder Soares, the first Latin American apostle, is from São Paulo, Brazil, and worked as an accountant and auditor there before assisting with the LDS Church’s operations in South America. He has been serving in full-time church leadership since 2005. 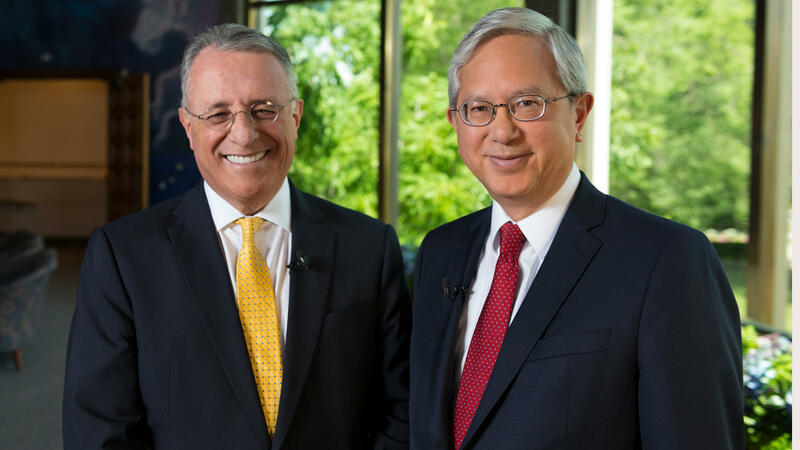 On Thursday, Gong and Soares briefly spoke to reporters to discuss their recent calls to the Quorum of the Twelve Apostles and current church topics including diversity, the political climate and the church's handling of abuse allegations. Q: You both made history with your calls as apostles. How might your inclusion change the direction of a global church? Soares: The direction always comes from Jesus Christ. He is the one who leads this Church through prophets, seers and revelators. I don’t think my call will change anything in the Church for the fact that I’m Brazilian or Gong is Asian, but it can enhance the capacity of the Lord to accomplish his will and his desire for the whole world. Coming from different cultures may help us to understand needs or specific behaviors. We can be more sensitive. We can feel more empathy for the way people feel things. Gong: I think by definition those who are called to serve as apostles of the Lord Jesus Christ would reflect his compassion, his love, his concern to the best of our human abilities. I think he is somebody who transcends nation, kindred and tongue even though he goes to every nation, kindred and tongue. Q: Elder Gong, you’ve spent some time living in D.C., working in politics. What would you say about the current political climate and the country-wide discussion on civility? Gong: There’s never been a time when we’ve needed greater civility, greater bipartisanship, a greater vision for the future. I think it’s in shared vision that we find the capacity to make the kind of accommodations and compromises that constitute politics. Politics is the art of the possible where we give up things in order to gain things for the greater good. I think if there has ever been a time when we’ve needed some of that, it’s now. 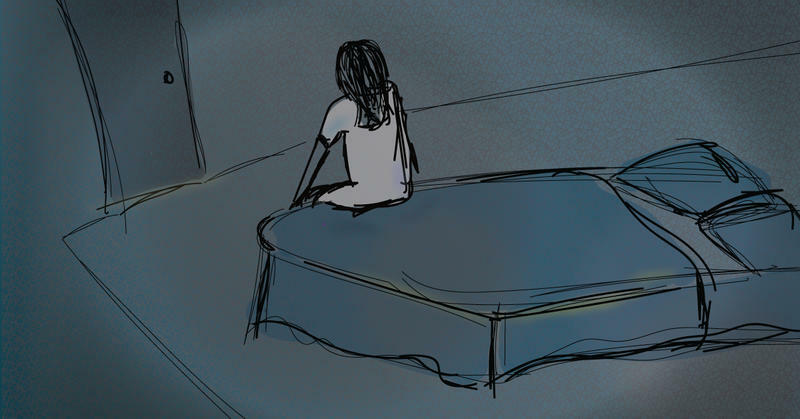 Q: In recent months the way the LDS Church approaches cases of sexual abuse has come under scrutiny. What would you say to Mormons who worry about how church leaders have handled these situations? Soares: Abuse is something that we don’t tolerate. When it comes to light, the Church acts and tries to support the one who has been abused and the one who abused. Sometimes discipline means helping a person who falls into this type of abusive behavior to repent and to change. We are as interested in helping him as we are interested in helping the ones who have been abused. Gong: Most of our bishops — most of our church leaders — are very concerned for youth, for women, for anyone who is vulnerable. I think a general sense of trying to watch out for each other is why we can say with great confidence that parents can be confident that their children are safe. Because we take care of each other and when there are mistakes we catch them when we can and immediately take action. Some responses have been edited for length and/or clarity. This interview was done in tandem with AP’s Brady McCombs. Click here to read his coverage.